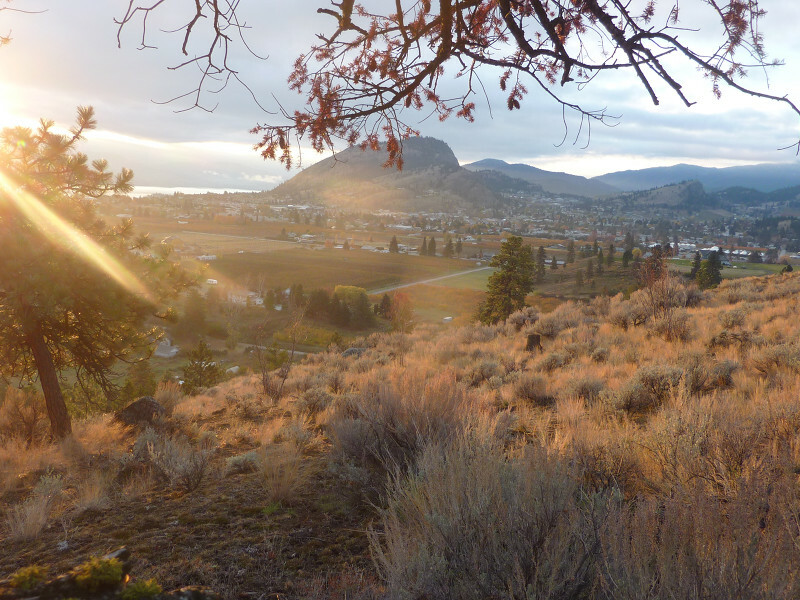 Lovely little orchard farm and updated farm house in downtown Summerland! What a value, and flexible possession. Good condition, ready to go, with garage/workshop and lots of room in an up and coming neighborhood! To view inside this property call or text Patrick direct at 250-486-2529 and he will coordinate a convenient time for you.